The authorities have not demonstrated that the criminal proceedings against the petitioner has any nexus with the duties required to be discharged by the petitioner as a teacher, the Court said. Can a murder convict, who happens to be a teacher be denied with retirement benefits? 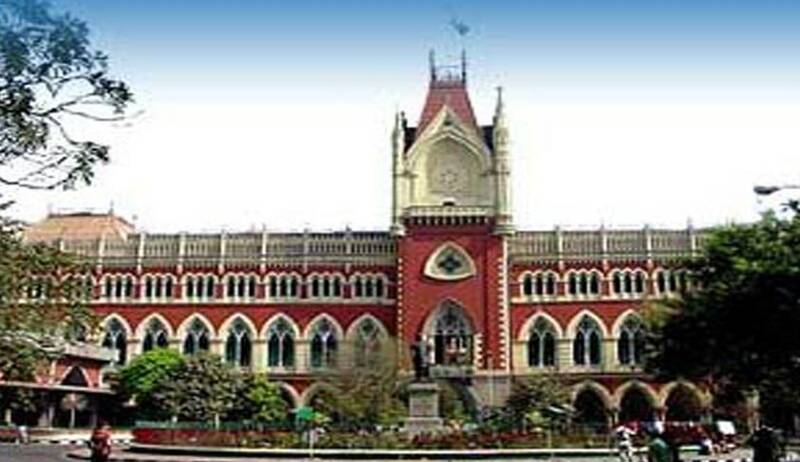 Legally speaking, the Calcutta High Court says that he is entitled to the retirement benefits. Justice Debangsu Basak in Gunamay Mahato vs. The State of West Bengal has held that if the criminal proceedings in which a person has been convicted has no nexus with his service, then pensionary benefits cannot be denied on that sole ground of his conviction. The petitioner in this case is a teacher who was convicted in a criminal case under Sections 148, 149 and 302 of the Indian Penal Code. On an appeal (which is still pending) preferred from the order of conviction, the High Court had suspended the execution of the sentence. The petitioner claim that he is entitled to retirement benefits as he had reached the age of superannuation. The state contended that “judicial proceedings” in Clause 19(5) of the DCRB means any judicial proceedings and the moment any judicial proceedings is pending against an employee government by the DCRB Scheme, 1981, such employee will not be entitled to full pensions subsequent to such employee attaining the age of superannuation. The Court rejected this contention of the state saying that if such a contention is taken to its logical conclusion then any civil proceedings, such as a suit for partition filed against such employee by his co- sharers or a title suit with regard to dispute relating to demarcation of the boundary line of a property will bring such employee within the ambit of Clause 19(5) of the Scheme of 1981 thereby disentitling such employee to full pension. The judicial proceedings referred to in such clause would also mean a judicial proceeding in relation to the discharge of the duties as an employee and such judicial proceedings must have a nexus with the duties discharged by the employee in the normal course of his employment, the Court said. The court observed that the criminal proceedings in which the petitioner has been convicted has no nexus with his service and no allegation of pecuniary loss caused to the Government was even raised and no disciplinary proceedings was taken against the petitioner during his entire service tenure. The Court also said that the state has not demonstrated how the criminal proceedings against the petitioner has any nexus with the duties required to be discharged by the petitioner as a teacher.